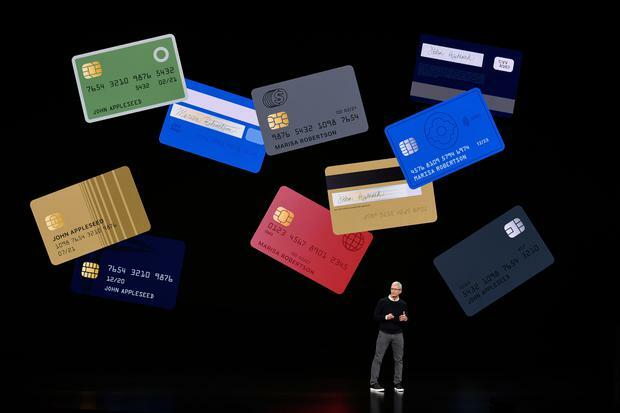 Apple has launched a new credit card called Apple Card. The card, backed by Mastercard and Goldman Sachs, has no fees and dispenses with pin numbers, expirations dates, signatures and ‘CVV’ security numbers. 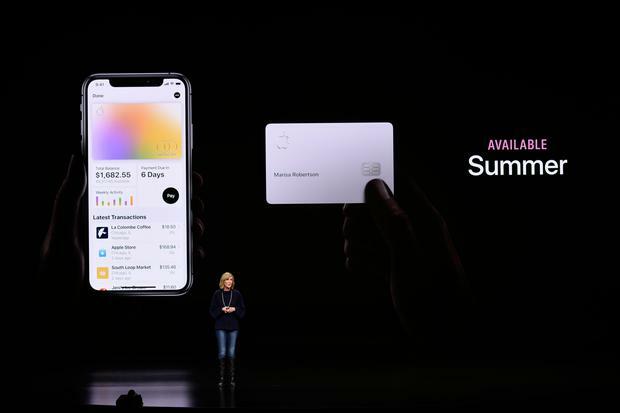 The company will let users sign up for the Card on an iPhone and load the Card digitally onto their phone’s Wallet app. Apple says that the Card will be a US-only service “for now”. The system will provide a daily cashback system and bills will show businesses' names, not codes. The Card will also allow users to keep track of spending by category.